Nestled at base of Superstition Mts. for quiet morning walks, bike rides or keep in shape in our fitness center. Meet friends for a round at our Pitch & Putt Golf Course. Enjoy a cool drink & desert breeze under the veranda! 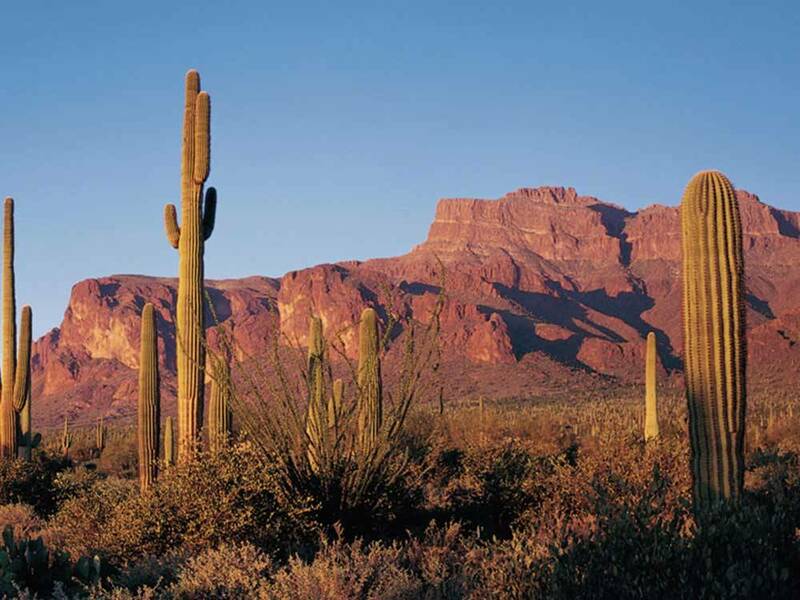 Canyon Vistas is nestled at the base of the breathtaking Superstition Mountains in the exclusive Gold Canyon, AZ area. If you're looking for excitement, entertainment, and activity, then you have come to the right place! From Jct Hwy 88 & US 60: Go E 4.9 mi on US 60 for 4.9 mi.